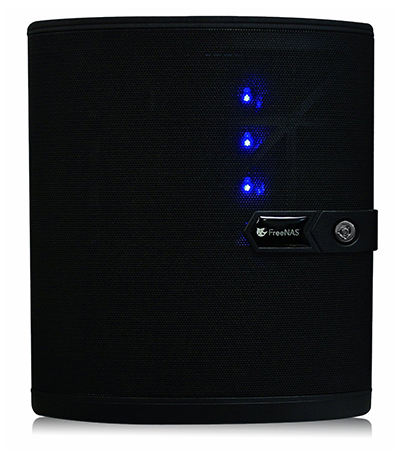 The All New FreeNAS Mini from iXsystems. In this post I’ll be analyzing the parts used by iXsystems to build the all new FreeNAS Mini so you can decide if it’s better to buy their NAS or build your own. 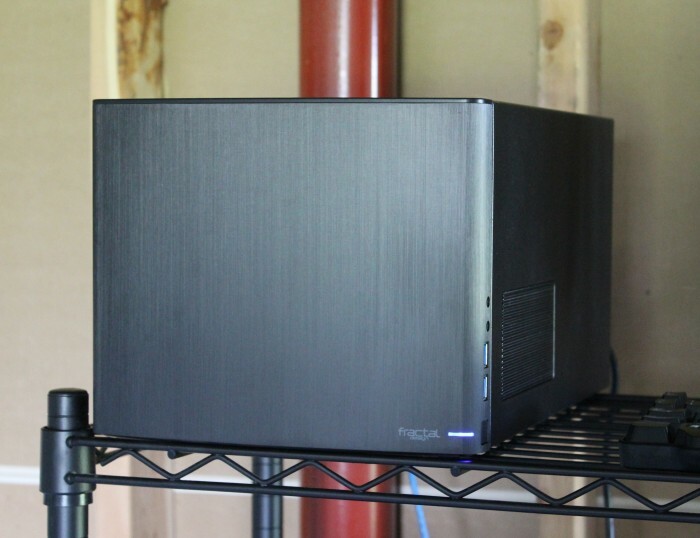 It’s been 3 years since I last looked at the FreeNAS Mini from iXsystem’s. Since then the mini has undergone a significant redesign to address many of the concerns users raised about the first generation mini NAS. The most notable of the changes to the new mini is the use of ECC memory. FreeNAS users have long been divided by those who use ECC and those that don’t. Many will lead you to believe that using ZFS and FreeNAS without ECC memory is pure insanity and they are probably at least partially correct. Personally I’m comfortable with my decision not to use ECC memory in my home NAS but I’ll certainly revisit the topic when it comes time to replace it. ECC memory costs have dropped significantly over the years and there are now several good mini ITX motherboards that support both ECC and non ECC memory. Below is the list of parts required to build a clone of the updated FreeNAS Mini system minus the hard drives. 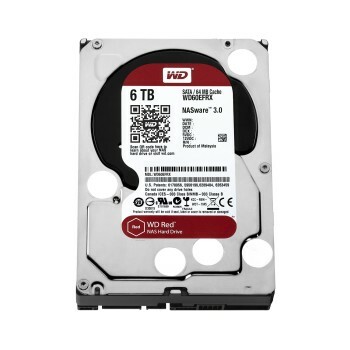 Why bother listing a price without drives? Two reasons, first because iXsystems will sell you a diskless NAS making the pricing relevant, and second because you might already have a stack of old hard drives lying around that you plan to use. During my search for this parts I discovered that the chassis selected by iXsystems is not readily available from any US vendors. I reached out to Ablecom about sourcing the chassis and them informed me that they can ship directly to the US if you contact them. As an alternative I would suggest taking a look at the Fractal Design Node 304 chassis. I recently used the Node 304 chassis when I recently built a new home storage server and I’ve been very happy with it. If you do go with the Node 304 you will need to add a power supply to your parts list since it does not include one. While the Node 304 doesn’t offer hot swappable drive bays but I’m not convinced home users truly need hot swap capability. Personally I’m fine with powering down my NAS to swap out a drive. If you’re planning to use FreeNAS in a commercial application you should probably looking at the TruNAS unit anyway. IXsystems opted to use a pair of Samsung 8GB ECC DDR3 modules which are expensive and hard to find. Instead you might want to consider using Crucial memory which is inexpensive, readily available, and covered by a lifetime warranty. The ASRock C2750D4I motherboard supports a maximum of 64GB of memory and has room for 4 memory modules. In the table below you’ll find pricing for the different hard drive configurations for the FreeNAS mini. IxSystems doesn’t list a 20TB model on their web site but since it’s a valid option for home builders it seemed worth including. For enterprise NAS builds you may want to consider Western Digital’s new line of NAS drives, Red Pro. WD Red Pro drives are designed for 8 – 16 bay deployments and offer better reliability than then standard Red product line. The table below compares the cost total cost of the DIY option vs simply buying the FreeNAS mini. Overall the average savings comes out to be $440. The maximum savings ($625) can be achieved buy building the 24TB option but even the 4TB option yields a savings of $290. While this table looks at the pure hardware costs you should also consider the time involved in building the unit and troubleshooting that may be required to get the your NAS working. Although, for many DIY users (myself included) building a new system is half of the fun. Sam graduated from the University of Missouri - Kansas City with a bachelors degree in Information Technology. Currently he works as a network analyst for an algorithmic trading firm. Sam enjoys the challenge of troubleshooting complex problems and is constantly experimenting with new technologies. my 2TB SEGATE hdd are not detecting the suggested motherboard “ASRock C2750D4I” please help. Which SATA ports on the motherboard are you connecting the drives to? Make sure those ports are enabled in the BIOS. This motherboard has multiple SATA controllers. The manual has information on which controllers map to which particular SATA ports. tried with all SATA ports (2) and (3). none of them detecting except transcend SAS drive. What about the chassis with 8 disk drives? It doesn’t seem to be from ablecom…. I’m also interested in this. Did you ever find a 8 bay replacement? It seems like the motherboard got a lot more expensive over time, it‘s sitting at $450 right now. Is there a succesor or alternative board that‘s cheaper with the same or better specs? Who makes the 8 bay chassis?